On average, couples will miss approximately 75% of what’s happening on the day of their wedding. Whether it’s because you were catching up with family, outside for pictures, or just freshening up, you simply can’t be everywhere. 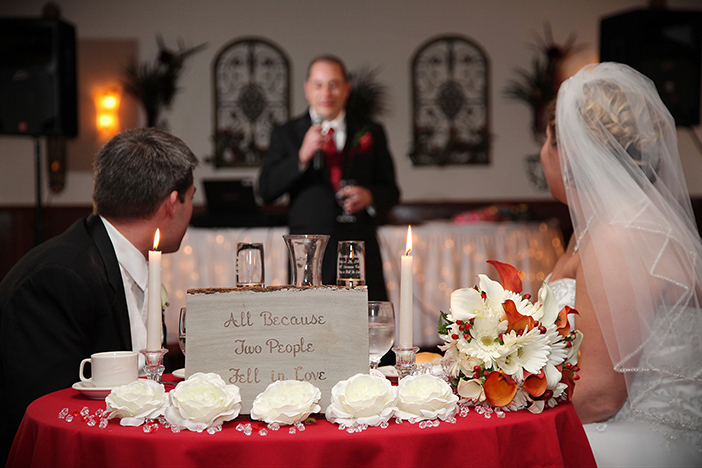 A good videographer will focus on the many moments going on that you would otherwise never know happened. He or she will be your eyes and ears throughout your day, capturing details that will never be forgotten. I also hear couples voice concerns about a videographer possibly being a bother to their guests. We understand your concern and we want to let you know that a good videographer will handle him/herself in such a way that it will not be intrusive to your guests. You have the option to have us collect guest interviews so they can wish you well right there on your video or we could just quietly document your day as it plays out. After the wedding your video only gains value. Will you watch your video every day? Probably not, but 5, 10, 15 years after your wedding, when your memories have faded and those close to you have aged or passed, you can go back and relive that day like nothing has changed. 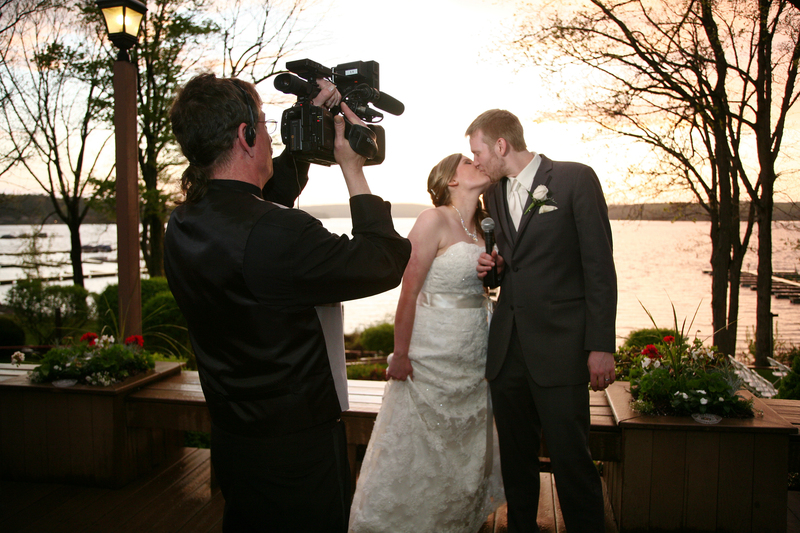 These are the moments you’ll be glad you hired a professional videographer for one of the most important days of your life. We at Frankie Carll Productions believe that photography and videography combined will add a whole new dimension and level of emotion to the memories you have of your big day. You can watch the tear roll down your father’s cheek as he hands off his little girl. You can laugh as you listen to your best man’s toast. Imagine watching your wedding day with your children with crystal clear video, perfect sound, and seamless transitions. They will love to see their grandfather’s smooth dance moves or their crazy aunt’s heartwarming speech. They say that a picture is worth a thousand words, if that’s true, then to us, a video is worth a thousand pictures. Frankie Carll productions is your one stop shop for entertainment, video, and photography. Our staff here at Frankie Carll Productions looks forward to writing to you again. Keep your eye out for our next blog for helpful tips and information to plan your event. Stay in touch!